GenomeAsia 100K hasn't added a story. Did you know the incidence of genetic diseases in South Asia is nearly double that in Western Europe or North America? Imagine not knowing whether you and your partner carry a genetic disease...one your child could inherit. Despite accounting for more than a quarter of the world's population, South Asia accounts for less than one percent of available whole genome data. 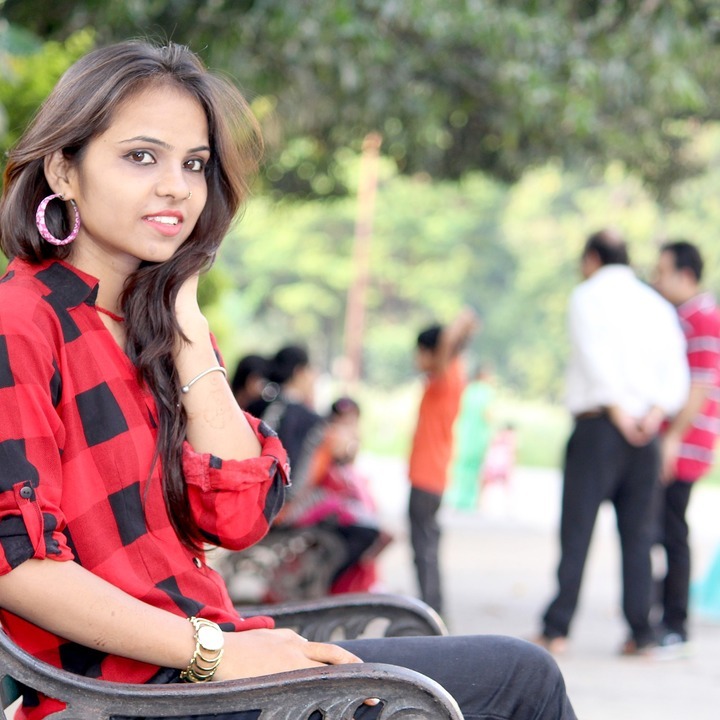 If your ancestors are from South Asia, that means a lack of carrier tests, diagnostics, and treatments for genetic diseases that could affect you and your descendants. That's where we come in. We are GenomeAsia 100K, a non-profit organization dedicated to our goal of sequencing 100,000 Asian genomes. Map the Gap is our initiative to close the gap in genomic information for South Asian populations. Your genome is your recipe for life. It is your complete set of DNA and contains all the information needed to grow, develop and maintain you. Nearly all diseases have a genetic component. 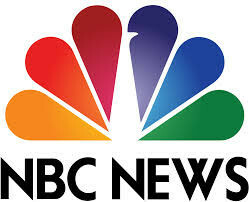 For example, single gene mutations can cause sickle cell disease and Cystic Fibrosis, while multiple gene mutations (combined with environmental factors) can cause diabetes and heart disease. As we unlock the secrets of the human genome, we can identify the mutated disease-causing genes and determine whether you are a carrier. That's why it's so important to have genomic data from all populations. 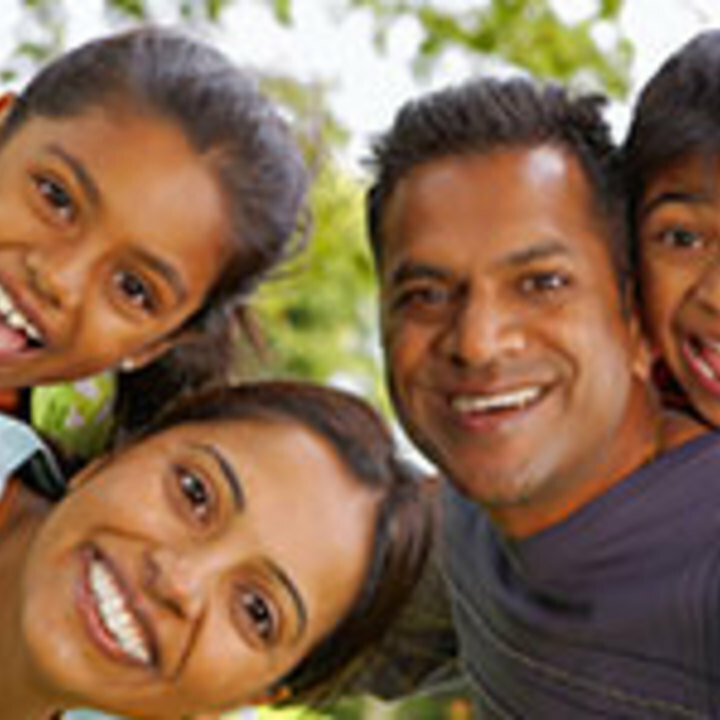 By donating to Map the Gap, you are helping us create a database of genetic information on South Asians. Our data will be used to develop carrier tests for populations at high risk for genetic birth defects, reducing the incidence of these conditions over time. 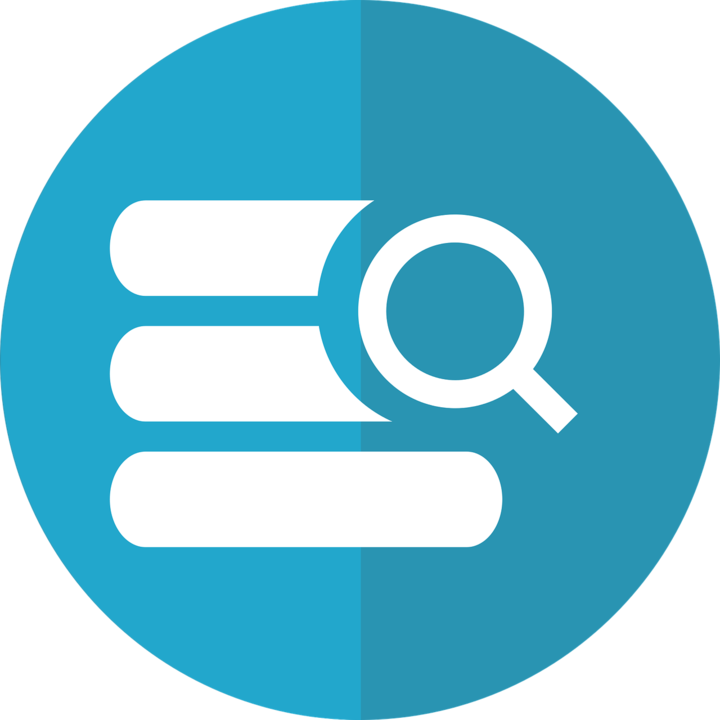 The database will also support research for cures to single-gene disorders and eventually for complex diseases such as diabetes and cancer. Donate now and help us better understand, screen and treat genetic disease in South Asian communities. 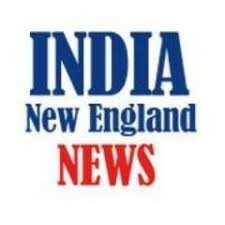 Our short-term goal is to sequence 100 genomes from people from South Asia to address the current lack of genomic data. We also want to connect with people with South Asian heritage, to help us identify people from specific communities we want to create reference genomes for. We need to raise $150,000 to sequence 100 genomes. 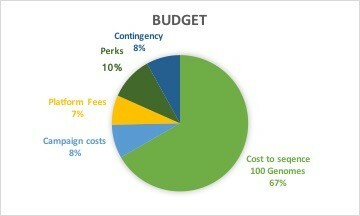 As with any crowdfunding campaign, there are costs to run the campaign, which we have outlined below. We are also offering perks. 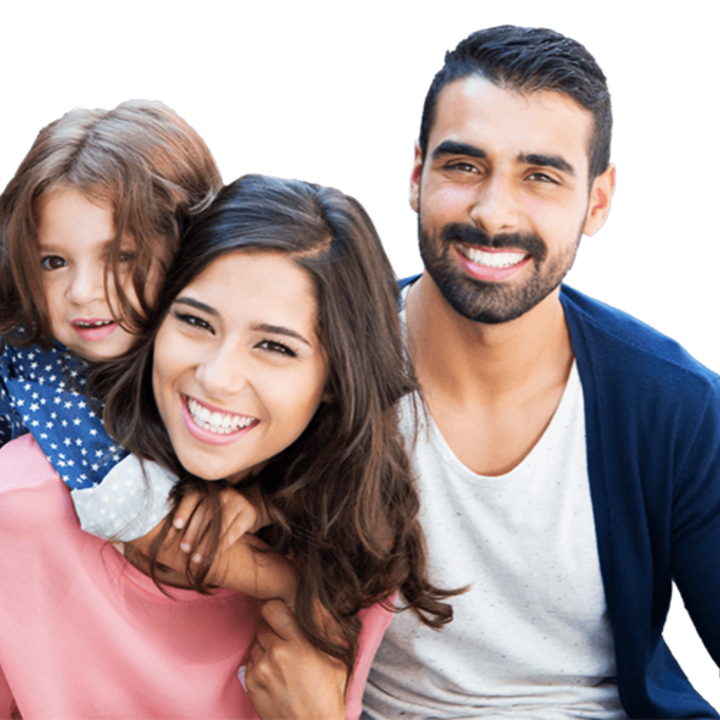 Our perks are all DNA related, and we hope that they will help you start the conversation with friends and family on how important it is to have ethnicity-specific genomic data for South Asians. GenomeAsia 100K was launched in 2016 with the goal of sequencing 100,000 Asian genomes. With partnerships from local bioinformatics leaders such as MedGenome in India and Marcogen in Korea, the scientific team has already sequenced nearly 5,000 genomes. Our efforts will enable precision medicine on a global scale and fill the gap in data that exists in Asian populations. GenomeAsia 100K hasn't posted any updates yet. Discover your ancestry with a DNA test for you and one for a friend or family member. Our thank you for helping us to #MapTheGap. Thank you for your donation. Your name and information will be added to our database with the possibility we may contact you to map your genome. 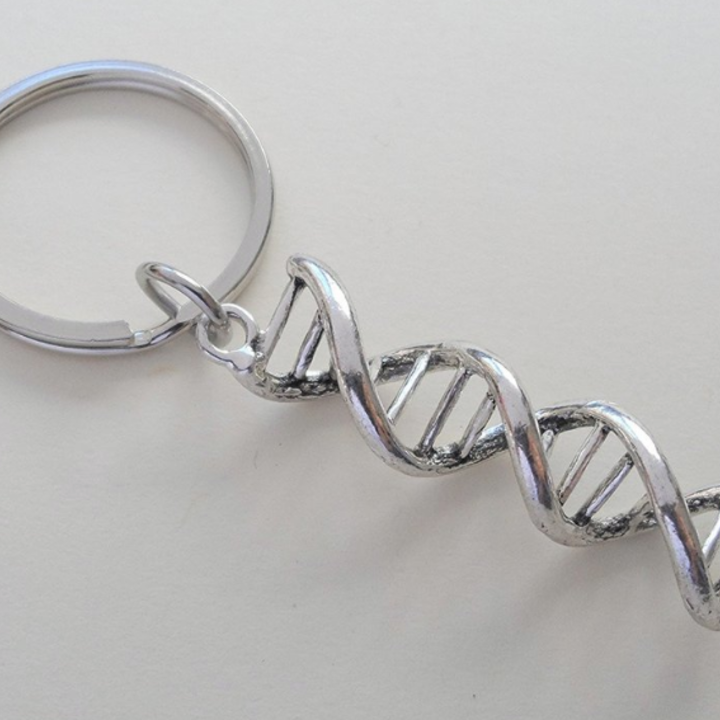 Spark a conversation about genomics with this Double Helix keychain. Our thank you for helping us #MapTheGap. 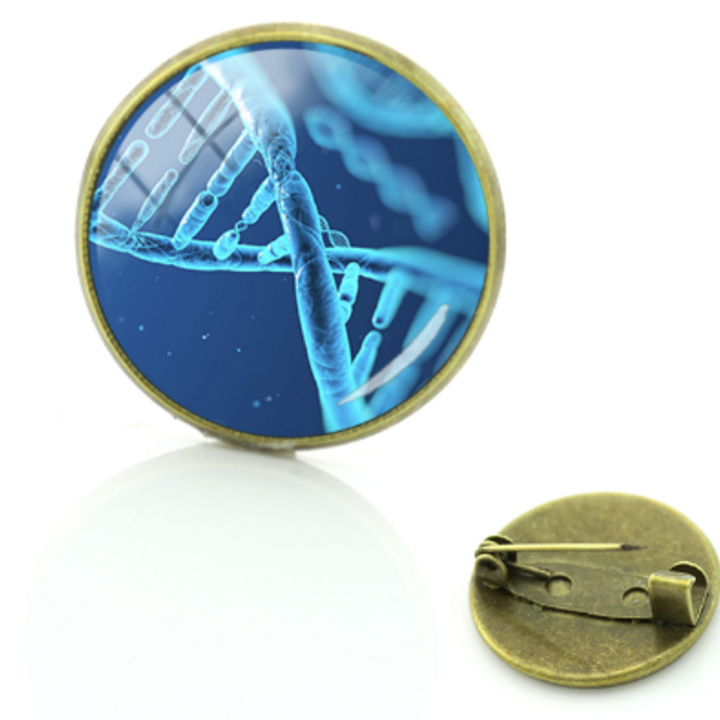 Spark a conversation about the gap in genomic data with this metal DNA pin. 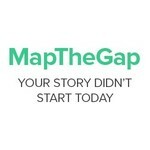 Our thank you to you for supporting #MapTheGap. 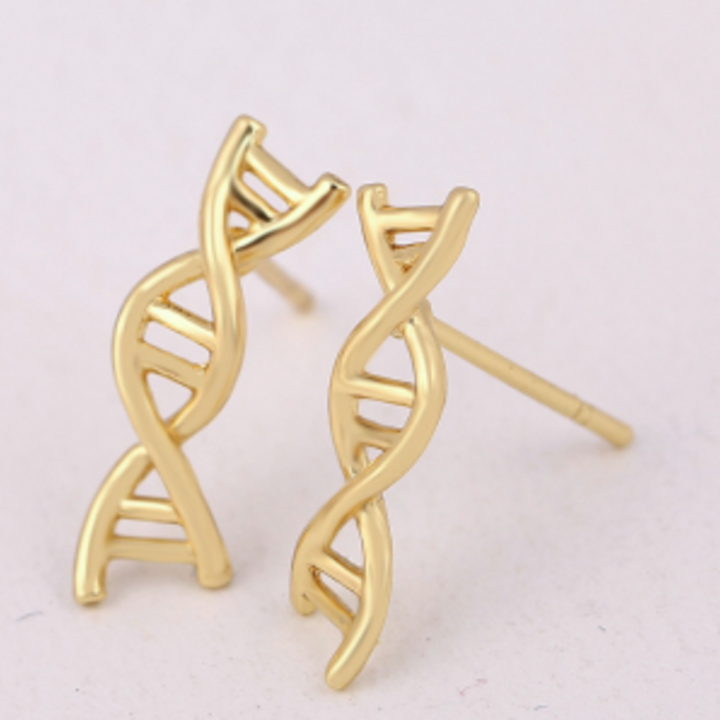 Spark a conversation with a pair of beautiful double helix stud earrings. Made from copper and available in your choice of silver, rose gold, or gold. Our thank you for helping us to #MapTheGap. Discover your ancestry with a DNA test. Our thank you for helping us to #MapTheGap. Discover your ancestry with a DNA test for you and two for friends or family members. Our thank you for helping us to #MapTheGap. Discover your ancestry with a DNA test for you and three for friends or family members. Our thank you for helping us to #MapTheGap. GenomeAsia 100K is managing the funds for this campaign. GenomeAsia 100K is a verified organization. Copyright © 2017 GenomeAsia 100K. All rights reserved.